The end is near for the Third Reich, masters of Europe for too long! 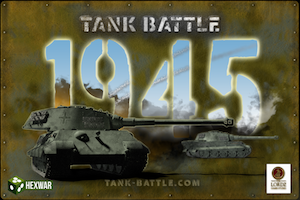 In Tank Battle: 1945 you will fight some missions as the German Army, in its last efforts to prevent the Allied advance. 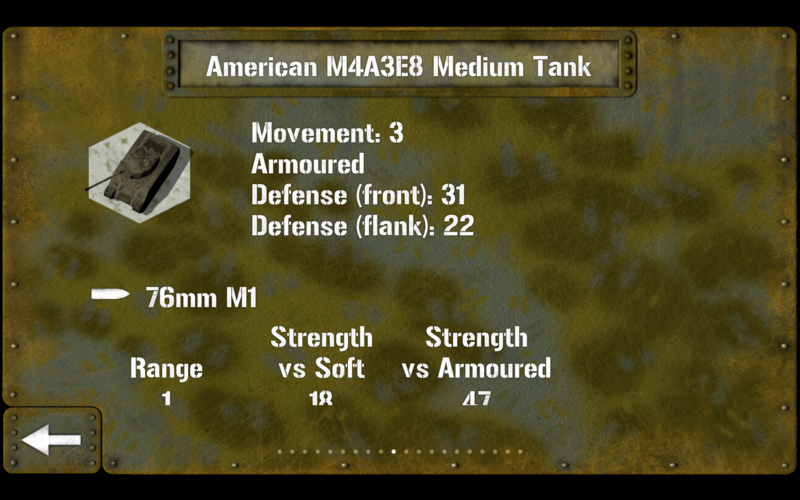 In later campaigns you will be the British, American and Soviet Allies as they crush the Axis opposition. 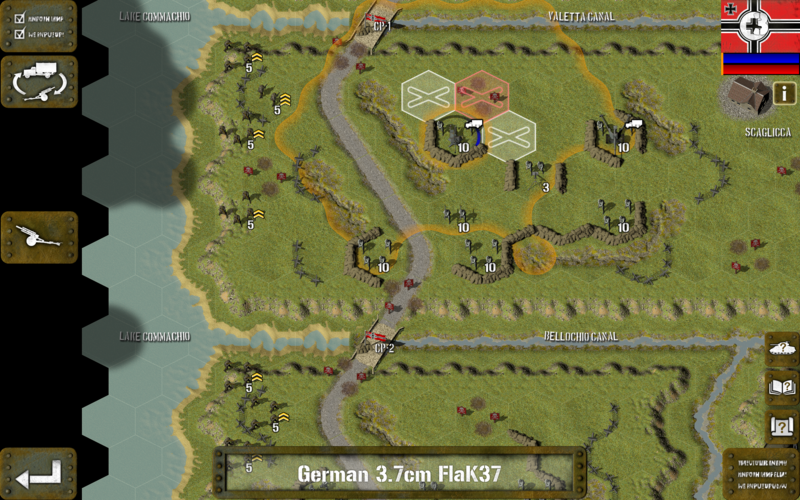 The ‘Bonus’ campaign and upcoming in-app purchases will include ‘what-if’ campaigns as the U.S.A. and U.K. where the Russian armed forces decide not to stop at Berlin and press on to conquer Europe. High Definition World War II era graphics. 6 Mission “Red Storm” campaign, playing as the Russians. 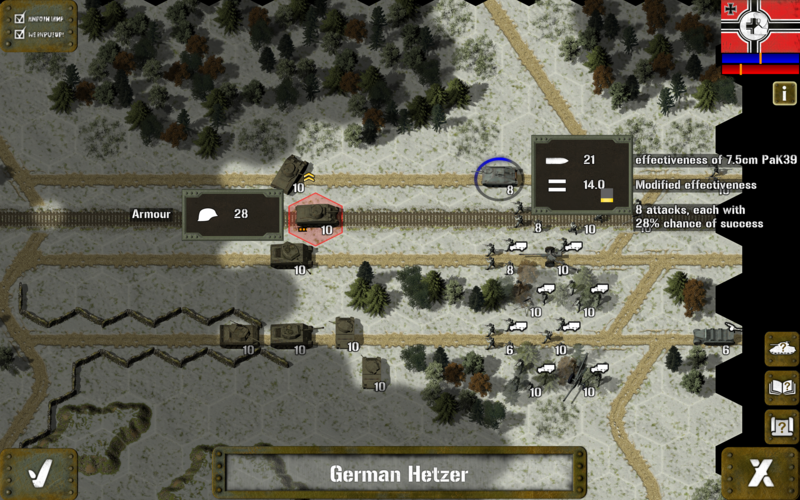 4 mission “Counter-Attack” campaign, playing as the Germans. 6 mission “America Triumphs” campaign, playing as the US. Four troop classes; Raw, Average, Veteran and Elite. Other Game Features; detailed combat analysis, flank attacks, strategic movement, indirect fire, mounting and dismounting from vehicles, multi-level hills and minesweepers. 6 mission “Albion’s Revenge” campaign, playing as the British. 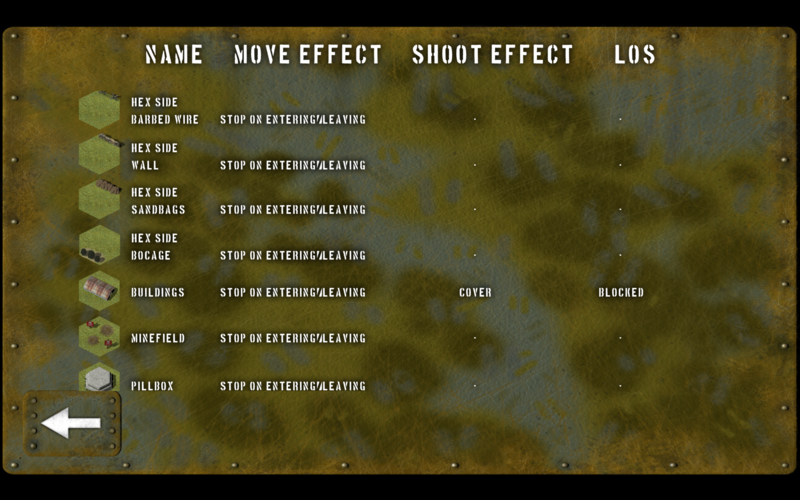 Note: The purchasable extra content is already included in the Mac edition of the game.